Eagle Water Management at 281-374-8989. 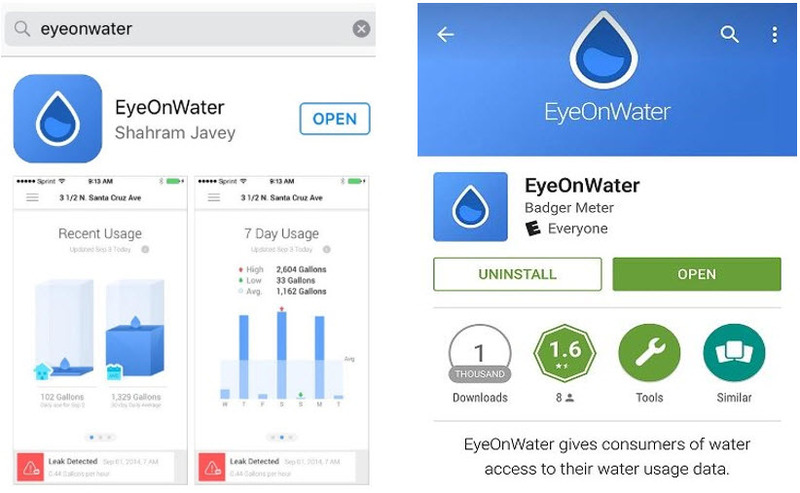 Visit https://eyeonwater.com on your computer using a supported web browser. You will get a confirmation email from BEACON. You must verify your email address by clicking on this link. Once you do, you can sign in using your email and password.